We wanted to keep you up to date with some of the major changes we have made to the site recently. We also have a bunch of new ads from mainly the West Coast. For Buyers: We have now cleaned up all the old ad archives and everything is marked appropriately as No Longer Available or SOLD. We will be doing reposts going forward with 30 day expiring Craigslist links so be sure to check the original post dates and last updated field. To make things easier for those only looking for the current stuff, we have added a Recent Posts section. For Sellers: We have revamped, improved and streamlined the Ad Submission process. Now, if you already have a Craigslist, or other classifieds ad, it is as simple as providing your contact info and a link. Don’t have another ad? No problem we have fixed the image upload issues of the past. We are now also including additonal promotion options. 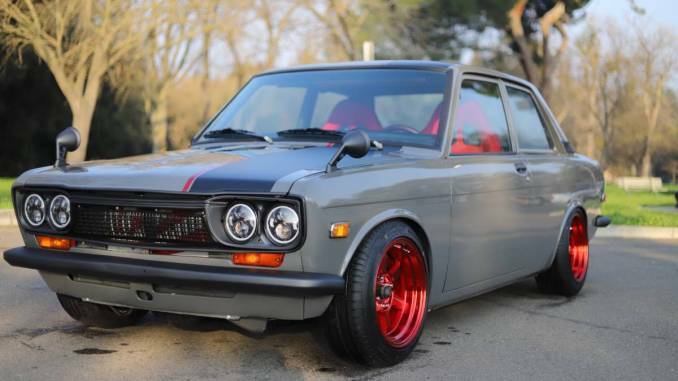 See our List a Datsun 510 For Sale page for more information. 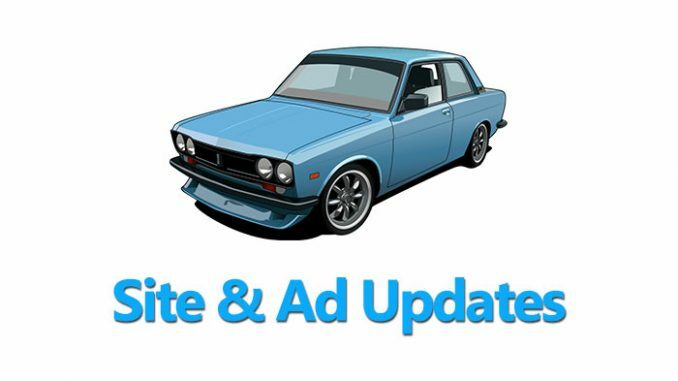 New Ads: Recently we have also published a bunch of new listings from mainly California. Check out more details below. Check out one of our favorites from the update below. For more visit our Home Page and use any of our navigation tools.